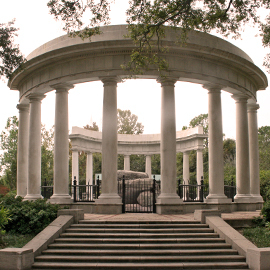 A commanding location at the edge of a Park lagoon. 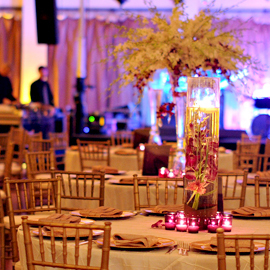 It suits both large and small gatherings, and is very popular for weddings, parties, picnics and gatherings. 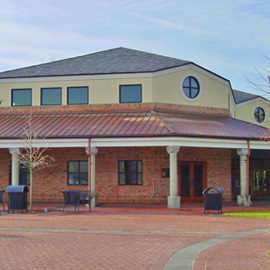 Conveniently located next door to Audubon Zoo's front gate entrance, the Community Center provides the perfect place for your next meeting, retreat or committee party. 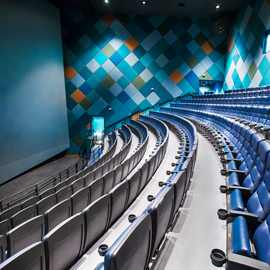 Move a routine gathering, meeting or presentation to this state-of-the-art theater adjacent to Audubon Aquarium of the Americas. 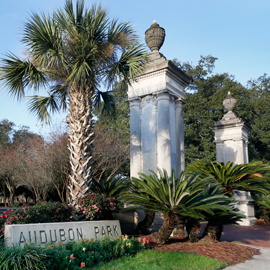 This flexible meeting or retreat space at Audubon Zoo offers an auditorium, theater-style seating, and large screen and a multi-purpose room for small groups or classroom-style training. 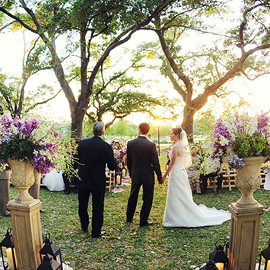 Surround your guests within the beauty of nature. 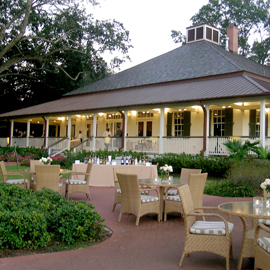 Let the lush Louisiana landscape be the backdrop for your next social gathering. 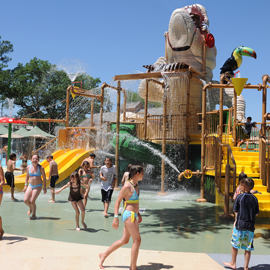 Get ready for fun at Cool Zoo and Gator Run with a splash park, lazy river, and sand beaches. Evening options available! 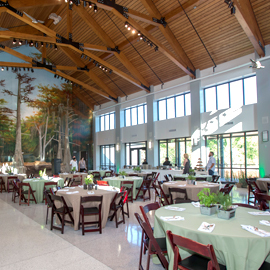 For a more unconventional and relaxed event, our Cajun Ballroom nestled at the heart of the Louisiana swamp exhibit, offers a rootsy but elegant dance hall. 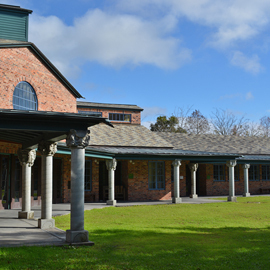 This Acadian-style venue has an expansive view of Audubon Park Golf Course, wide verandas, a spacious dining area, and a smaller private room. 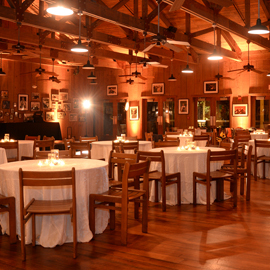 Perfect for daytime buffet-style picnics, employee parties, family reunions, and club gatherings. 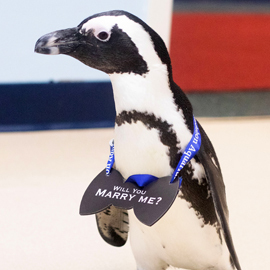 Enhance your event with discounted Zoo admission for your guests, live music, and inflatables. 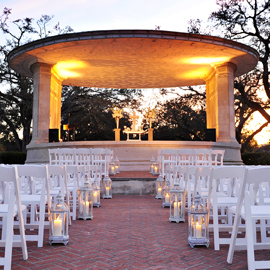 Say your vows under the embracing arms of ancient oak trees or host an intimate gathering that begins on the Audubon Clubhouse veranda that flows into this naturally beauty area. A luxurious formal space with lofty ceilings, silk draperies and polished hardwood floors can accommodate almost any daytime or evening corporate event. Sets of double doors lead out of the hall into the lush Tea Room Garden. 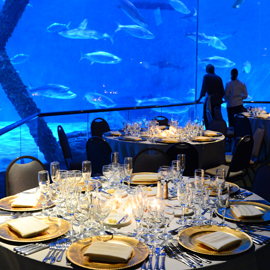 Imagine a table for two in front of playful penguins or a full-service bar next to circling sharks. 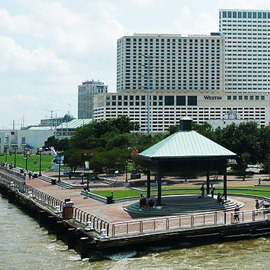 The Aquarium’s appealing riverfront location is just a short walk from the historic French Quarter. 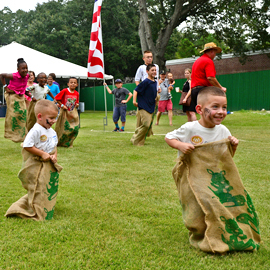 Just steps from major hotels, the convention center and Jackson Square, Woldenberg Riverfront Park is home to the annual French Quarter Fest and an ideal setting for festivals, concerts, corporate gatherings, picnics or other large-scale events.